Mix & match heads, arms & legs. Plan face details. Design, stitch, cut and sculpt with fiber fill. 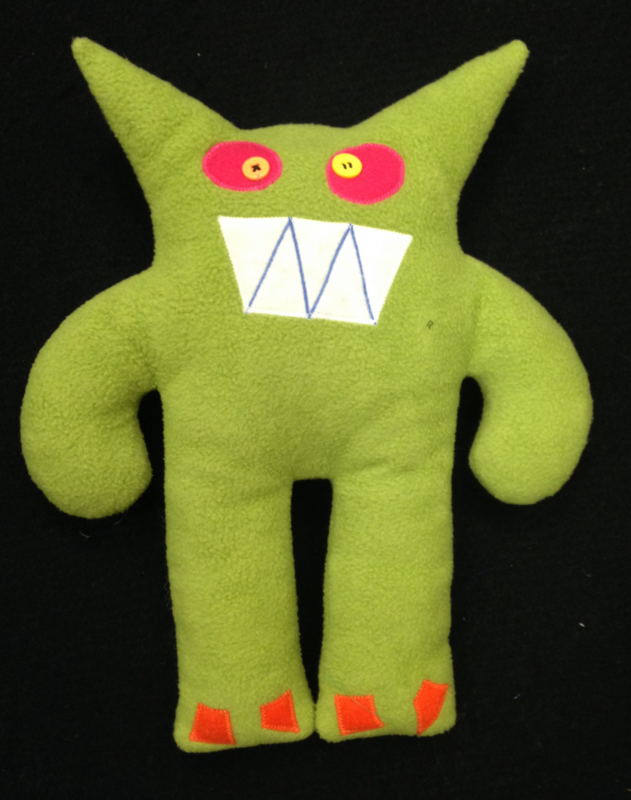 Learn an easy way to sew curvy pointy creature features.